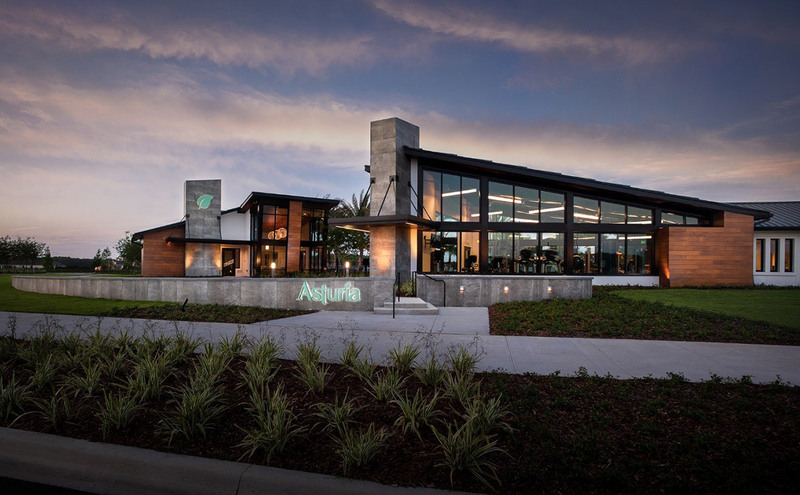 In 2013, Hines acquired the 300-acre Behnke Ranch property in Tampa, FL, on which the firm is developing a signature mixed-use, master-planned community. 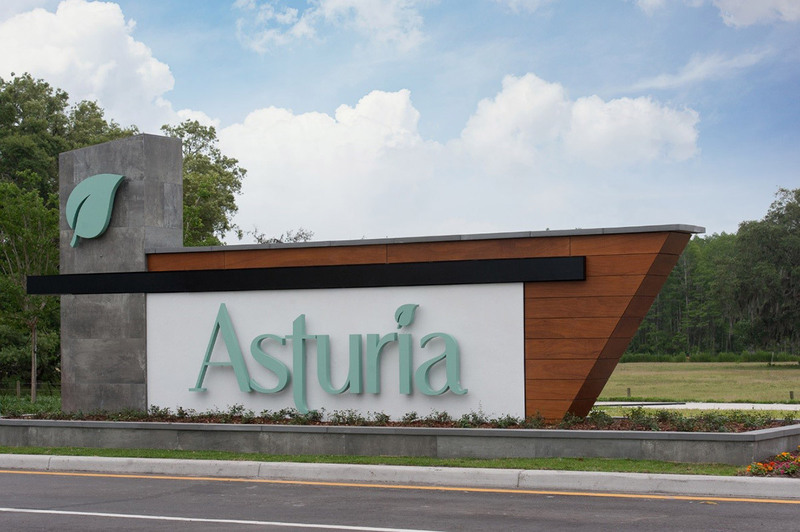 Asturia will offer retail, commercial,office, and multifamily parcels, as well as a variety of traditional neighborhood and conventional single-family residential offerings. As master developer, Hines is managing the design and development of the community master plan, including the residential neighborhoods, community amenities, parks, primary infrastructure, as well as the community branding, marketing and the sale of residential lots and commercial parcels within the community. This initial phase of the development will feature residential lots for the community's award winning builders, Ashton Woods Homes and David Weekley Homes. The property has approved zoning and entitlements in place for the construction of 550 single-family homes, 126 townhomes, 322 multifamily units, 280,000 square feet of retail space, and 200,000 square feet of office/light industrial space.